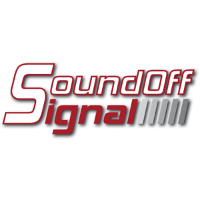 We upfit customer vehicles on a regular basis and our output has grown every year. 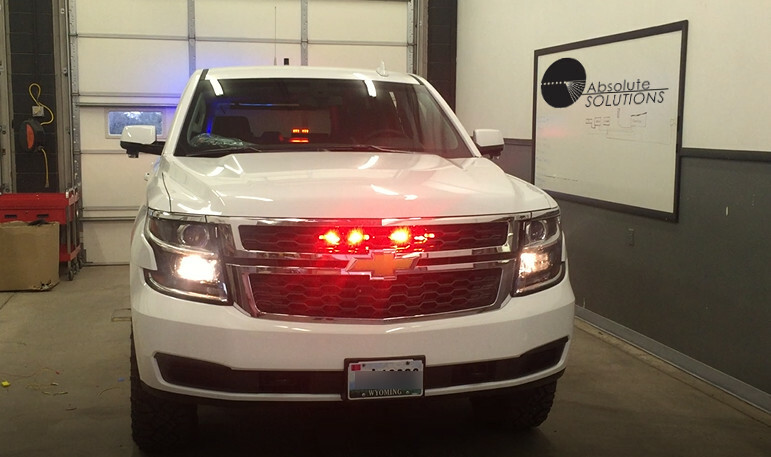 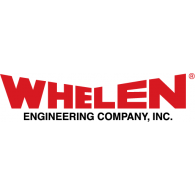 Our experience mounting and wiring emergency vehicles allows us to produce equipment for police, fire, and government users to perform their job duties safely and effectively. 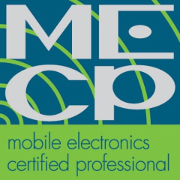 MECP technicians strive to remain at the leading edge of vehicle electronics systems and installation techniques.